Coming soon to EGBOK! 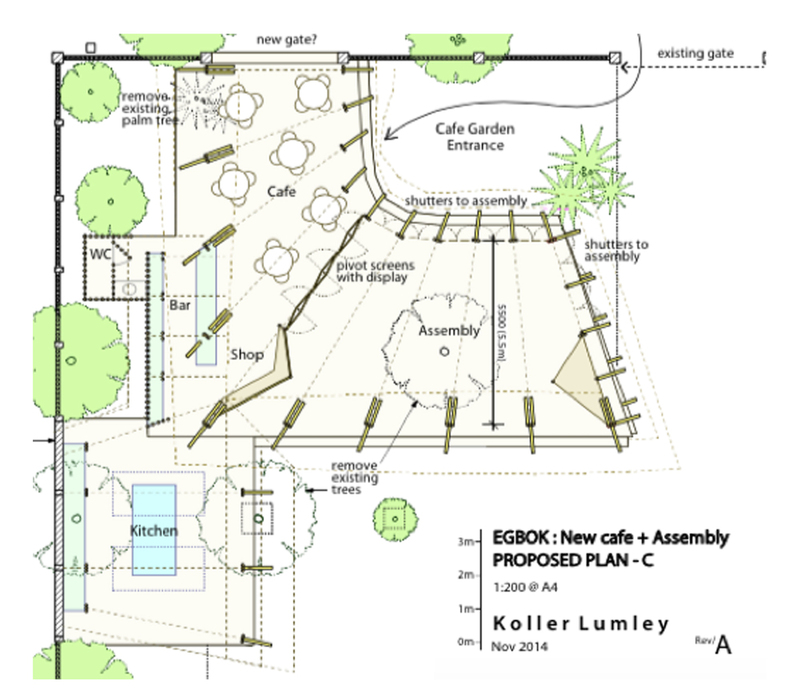 As EGBOK is expanding, we are planning to add a training café and multipurpose facility to our current facility. The café will be a place to train EGBOK students in food and beverage service and provide visitors with a memorable experience that includes quality food and service. For EGBOK’s cafe project, we are pleased to offer naming opportunities for those who would like their donations to be recognized. Should you choose one of these options, we are happy to provide updates and photos of your sponsorship throughout the year.